The First International Handicrafters Festival will be held in Kokand, Uzbekistan, 10-15 September 2019. This coincides with the special issue of our Garland magazine on Central Asia. The organisers are calling for craftspersons to apply as participating artists in this event. Travel and accommodation will be covered by the festival. This is the second in a series of Australia craftspersons who are eligible for the World Crafts Council – Asia Pacific Award of Excellence. These include finely made and innovative objects that are designed for everyday use. The objects in this spotlight show the value and appeal of Australian craft today. Albert Tse is a Sydney-based metalsmith who employs 3D technology to make bold unisex jewellery. 3D printing allows me to create a 3D topographical view of Australia in fine detail with four different height layers that give you a view of what Australia looks like. 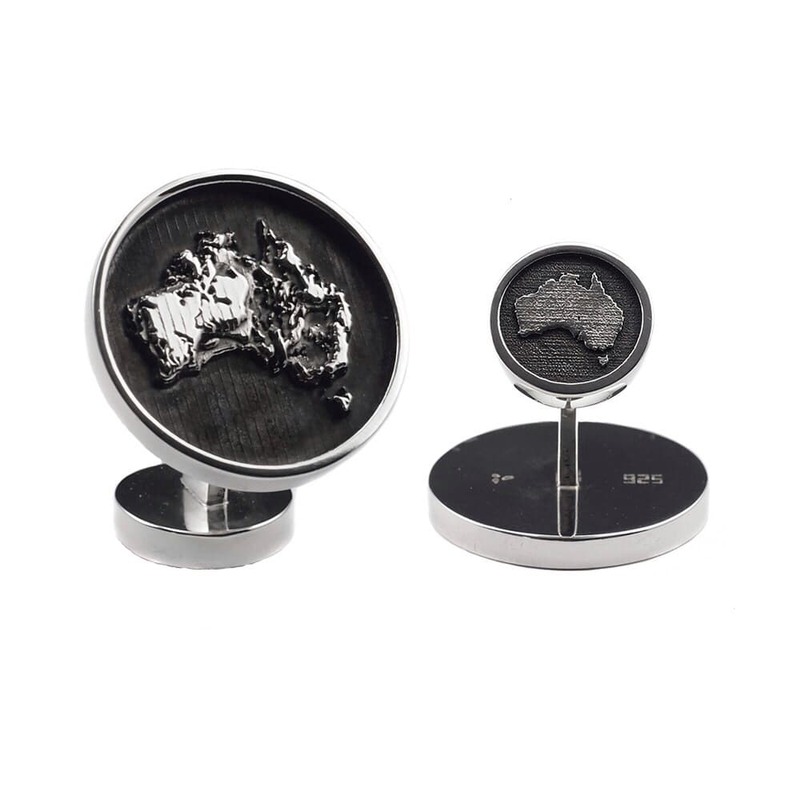 The Memento Australia cufflinks are designed and handcrafted in Sydney, Australia by Albert Tse. They are 3d printed in wax to maintain the sharpness in the layers, and then cast in 925 Sterling Silver and oxidised to enhance the detail. We’re very pleased to celebrate the acquisition of an important new fibre work by Gippsland Art Gallery. To contributes to Australia’s Heirlooms for the Future. Deep Space Dark Universe is one of several stitched and coiled wall mounted works I made in response to space exploration. In this work the natural colours and textures of Australian she oak needles and poa grass are combined with commercially dyed yarn. 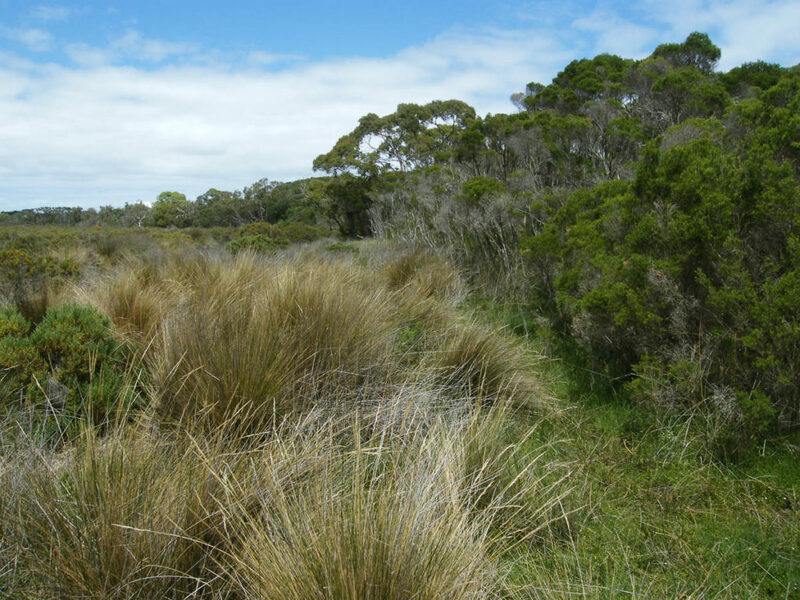 My work with plant fibres has evolved through my interest in restoring bush land, especially the indigenous grasses and sedges of South Gippsland in Victoria, where I live and work. I am delighted that Deep Space Dark Universe has been acquired by Gippsland Art Gallery in Sale for their permanent collection. 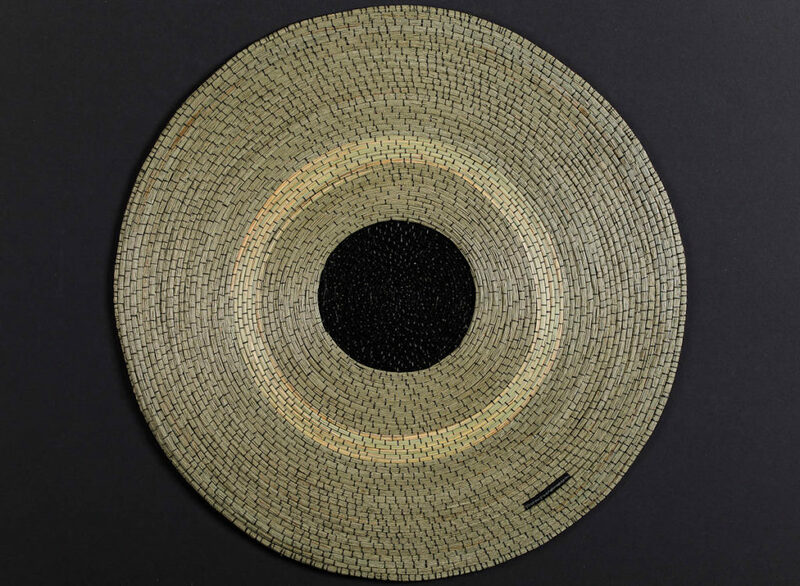 The work was acquired through the newly established Gippsland Textile Collection, which has come about through the generosity of a private farming family in Gippsland. The Gippsland Textile Collection is dedicated to Australian textiles in all its forms, with a focus on items created in or about Gippsland. The Collection was established to provide inspiration and enjoyment for visitors, and to become an educational resource to encourage knowledge and appreciation for textiles of all periods. At the October 2018 National Gallery of Australia Memorial Celebration for Dr Robert Bell AM, NGA Director Nick Mitzevich announced the creation of the Robert and Eugenie Bell Decorative Arts and Design Fund. The Fund will support the acquisition of 20th and 21st century decorative arts, design and crafts for the National Gallery’s permanent collection. 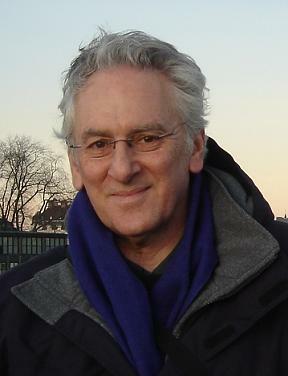 Robert, who died in July 2018, was well known to the Australian and international craft communities as Senior Curator of Decorative Arts and Design at the National Gallery of Australia from 2000 until his retirement in late 2016, following 22 years as Curator of Decorative Arts at the Art Gallery of Western Australia. He and wife Eugenie provided an initial financial contribution to establish the Fund. The Fund’s first target acquisition is Liminal, a major glass work by Canberra artist Mel Douglas, exhibited in the 2018 Hindmarsh Glass Prize. A serenely poetic work, Liminal has two elements which can be arranged in various configurations. This is the first in a series of Australia craftspersons who are eligible for the World Crafts Council – Asia Pacific Award of Excellence. 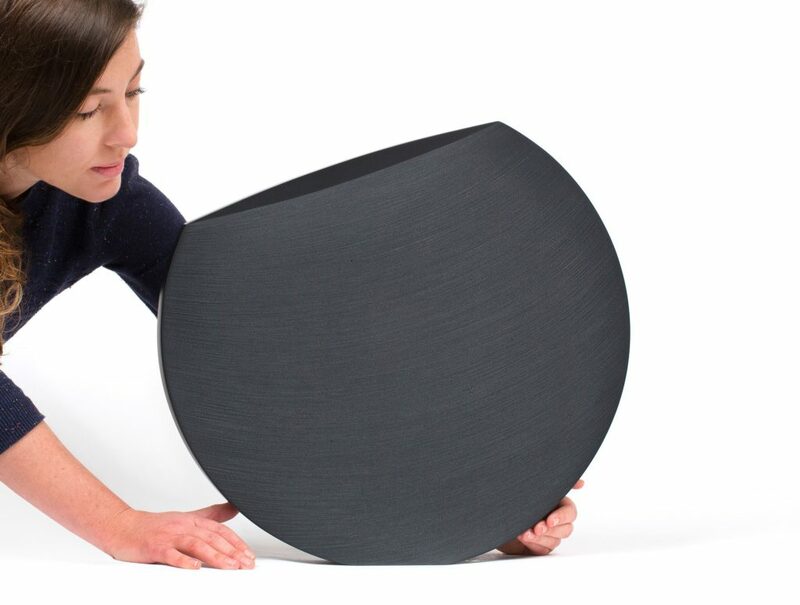 These include finely made and innovative objects that are designed for everyday use. The objects in this spotlight shows the value and appeal of Australian craft today. Bic Tieu proposed a lacquer brooch. The surface graphic design was developed and then etched onto copper sheet metal using an acid etch process. The metal was then cut and constructed to form the brooch box form. The work is then polished completely before it undergoes a patination process which turns the copper surface to a pink/red colour. 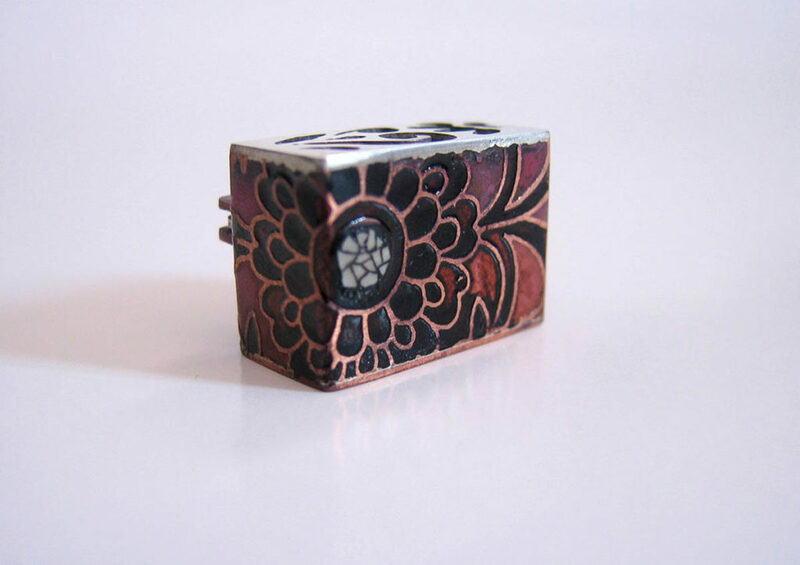 Urushi is then carefully painted onto the surface within the etched channels. Eggshell is then carefully inlaid. The work is then left in a humidity box for about a week to cure. The last stage is adding on the brooch finding. A myriad of cultural symbolism from the East and West combined with materiality are primary elements applied in the design and making of the jewellery and objects. I particularly use the language of lacquer, a natural material which comes from the tree sap distinctive in Asia to discuss transnational ideas of my identity. Lacquer is a special medium discovered over 5000 years ago from China. Through trade routes is spanned across the Asian continent. I have spent many years starting in Vietnam and then Japan to learn the traditional processes and techniques. You can find Bic Tieu on Instagram at @bictieustudio. When visiting museums and galleries today, we enjoy seeing the best of the works produced in the past. We learn about the styles of those times and what was considered valuable. 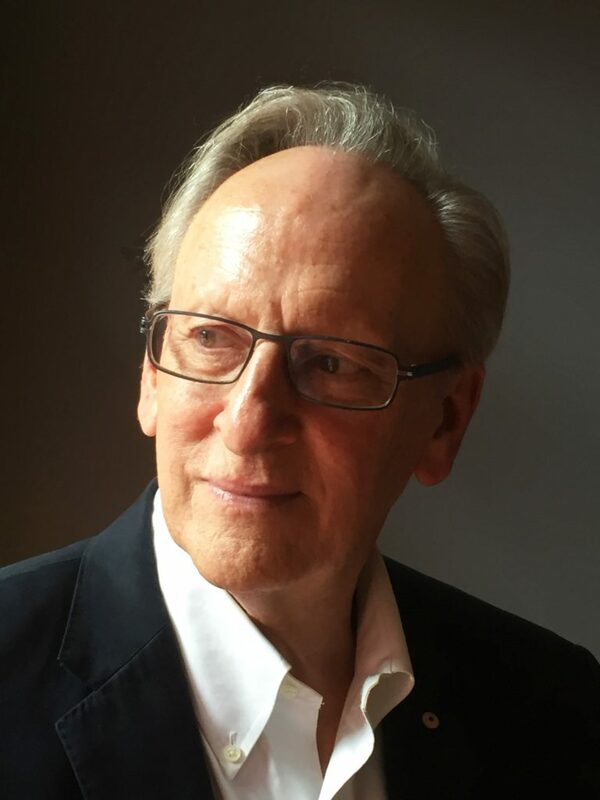 Despite the increasingly short-term focus of our digital lifestyle, it is critical that we invest in acquiring representative works from our time so they can be enjoyed by audiences today and into the future. 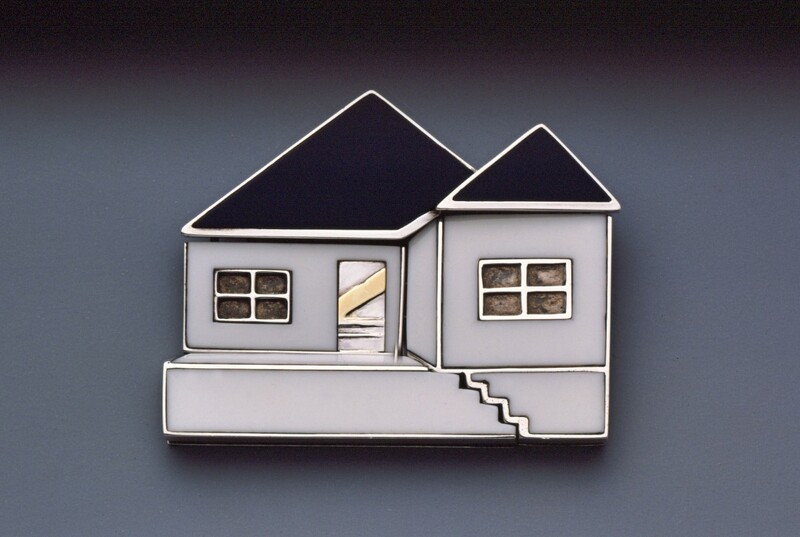 Works crafted by hand give expression to an enduring sense of who we are and where we live. Australia is blessed with a network of substantial state and national galleries. 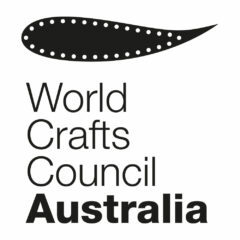 WoCCA seeks to support their work in acquiring Australian craft by promoting recent purchases. 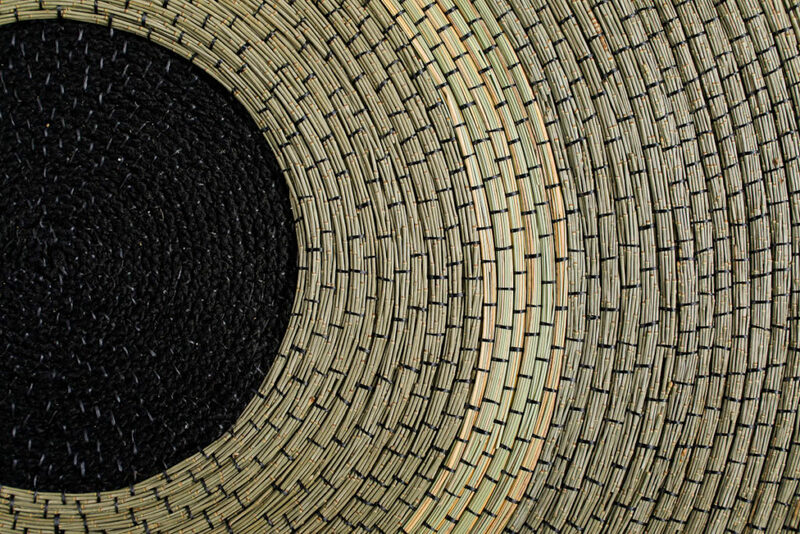 We are calling for information and images about purchases of Australian contemporary craft works from across the continent and its islands, specifically including works purchased since 2017. These will be profiled on our website and shared through our social media. We hope in this way that we can instil pride in the skills and creativity of Australian craft artists and ensure their legacy is sustained into the future. Information about acquisitions can be submitted here. 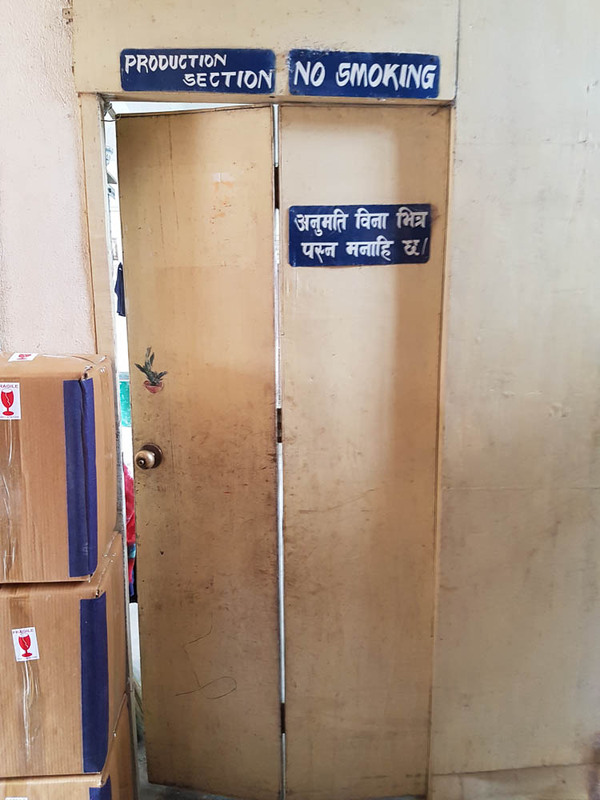 In April 2015, an earthquake devastated Nepal, killing more than 9,000 people. 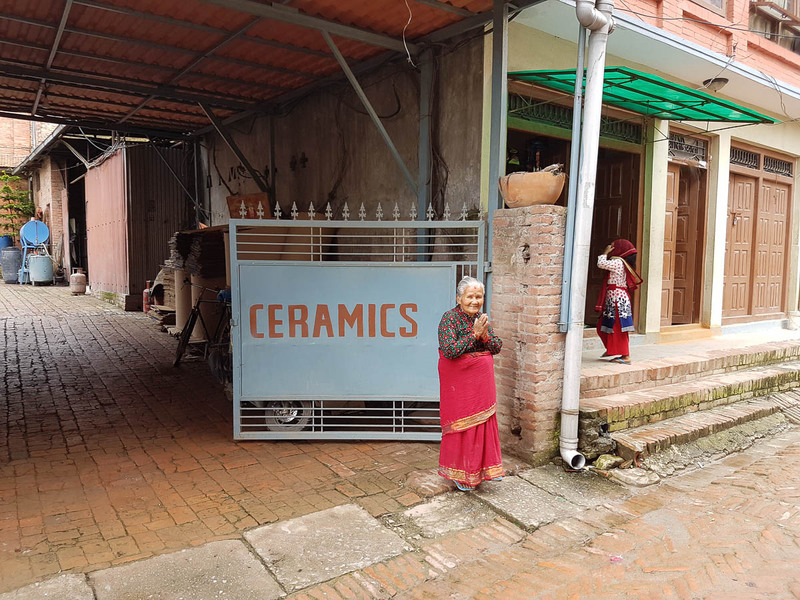 WoCCA board member Jane Sawyer led a fundraising campaign to help rebuild potters workshops in the town of Bhaktapur. All up nearly $24,000 has since been raised. 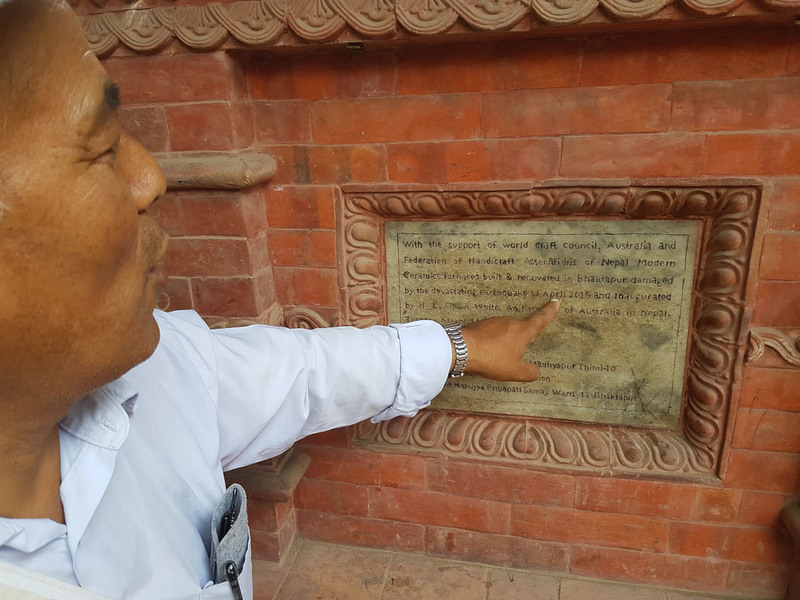 WoCCA members in Nepal toured Bhaktapur to look at the first round of constructions, guided by the ebullient Pushkar Shakya. 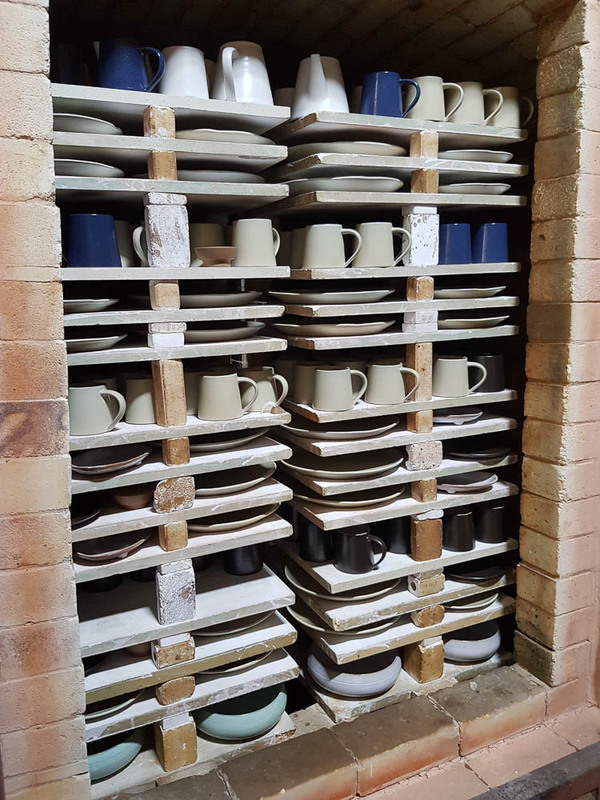 The new kilns appeared to have had a transformational effect. 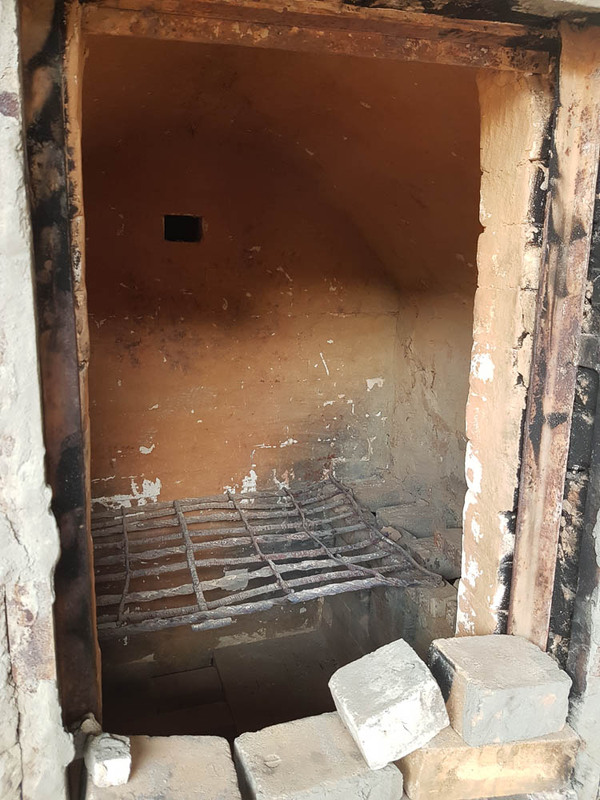 They not only restored capacity but also replaced the dirty wood-fired kilns with much cleaner electric versions. This reduced the number of breakages and increased the production rate. Nepalese expressed their sincere thanks for your support. Australia has a very good name in Bhaktapur. 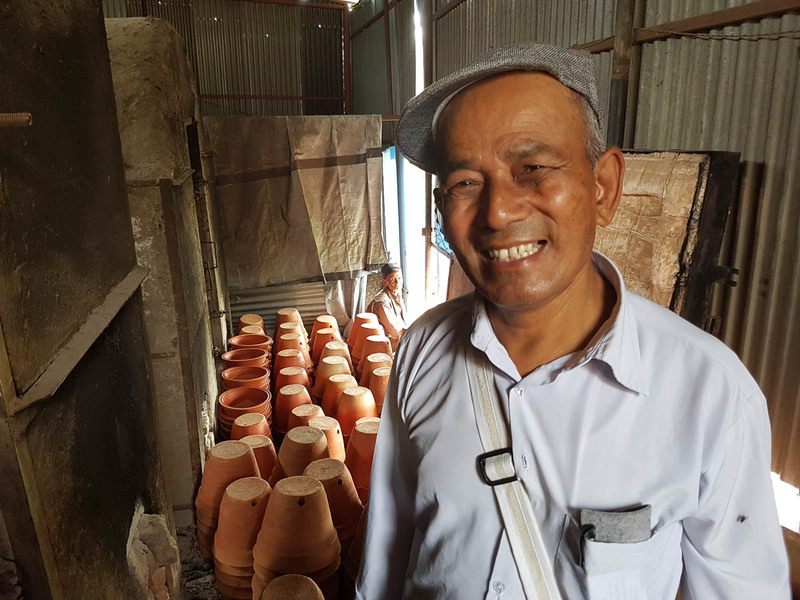 The Melbourne UNESCO Observatory of Arts Education provides a platform from which research and professional networks grow, not only within Melbourne, but across Australia and in collaboration with other Arts Observatories within South East Asia. The Observatory provides avenues for deep engagement and affiliation across this network, and serves as an umbrella for classroom teachers, arts educators, artists and researchers to collaboratively explore arts practice. As part of the Observatory, we host an artist-in-residence program and will be hosting ten artists and designers from Central Asia next week. The Kyrgyz Republic is an independent country located in the very heart of Central Asia in the neighbourhood with Kazakhstan, Uzbekistan, Tajikistan and China. 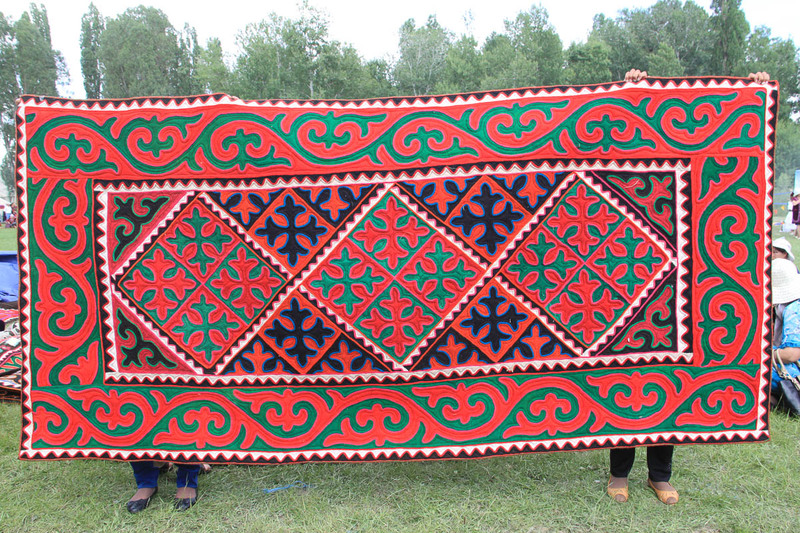 The Kyrgyz, one of the ancient people of Central Asia, have rich traditional arts and crafts. UNESCO has safeguarded Kyrgyz traditional felt carpets as an ‘Intangible Cultural Heritage’, and we will have an opportunity to learn more about this important work during the visit. The Kyrgyz artists are in residence from Monday 13th to Saturday 17th August. Proudly, we will also be exhibiting the work of Kyrgyz Photographer, Urmat Osmoev across the week. Tuesday afternoon making workshop and discussion about Kyrgyz culture, art and design. We invite students, artists, crafts people and interested colleagues to join us in this amazing opportunity to learn about Central Asian arts, crafts and design.